A major auditing and consulting firm in Hong Kong recently said that the region should strive to introduce a tax policy to promote a diversified economy and a forward-looking approach that balances skilled labour and expand employment in hi-tech industries, according to a recent report. The consultancy firm’s Tax Partner stated that the four pillar industries contributed close to half of Hong Kong’s GDP and employment in the past ten years, adding that it is now time for the government to conduct a comprehensive review of the current tax system and evaluate the effectiveness of past tax incentives. Achieving broader tax incentives across various industries will allow businesses to plan a future of mobilizing talent and technologies to drive innovation, and reduce Hong Kong’s exposure to macroeconomic risks, said the expert. The government introduced a super tax deduction scheme last year’s Policy Address: a 300% tax deduction to be offered for the first HK$2 million of eligible R&D expenditure incurred by enterprises; a subsequent 200% tax deduction applies to the remaining expenditure. The firm recommends that the government extend the super deduction on R&D activities to cover subcontracting R&D arrangements in the Greater Bay Area (GBA). Other measures include refundable credits of R&D expenditure to benefit small and medium enterprises and start-ups, the firm added. In addition, the firm said that the government needs to introduce unilateral foreign tax credits to avoid potential double tax on royalty income received by Hong Kong Intellectual Property (IP) companies from non-treaty jurisdictions. These measures will strengthen Hong Kong’s position as an IP hub within the region, said the Tax Partner. He added that the government should also consider introducing a reduced profits tax rate of 8.25% for IP companies setting up their research and development base in Hong Kong. The big four accounting firm also recommends that the government roll out tax measures to strengthen Hong Kong’s leading role as a major port in Southern China, within the global maritime and ship financing industry. When reviewing maritime legislation, the firm urges that the government encourage the growth of maritime and ship leasing management, and maritime and shipping-related support and management services, without jeopardizing the current tax position of shipping operators in Hong Kong, said another senior member of the firm. To promote innovate and technological development, Hong Kong also needs to facilitate the flow of people, goods and capital into the GBA, the firm pointed out. Tax measures include reducing Mainland corporate tax rate from 25% to 16.5% for Hong Kong companies with business in the Greater Bay Area, the firm said. 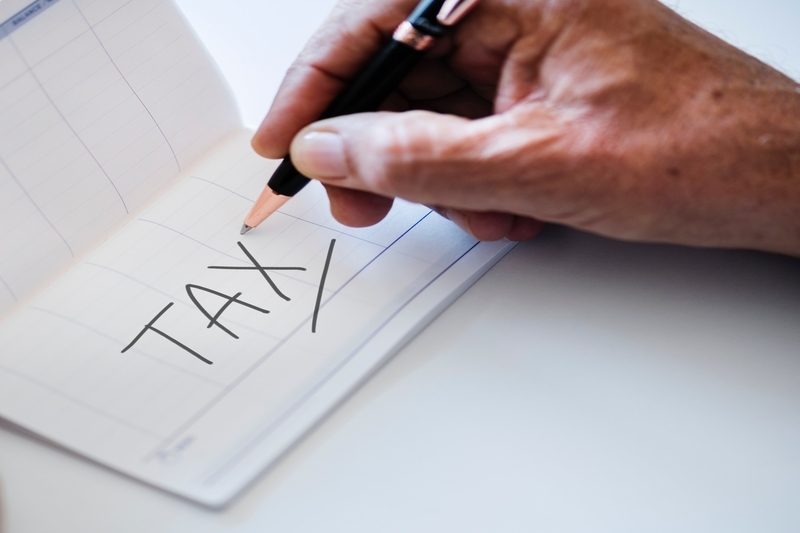 For Hong Kong residents who work and live in Mainland China, they should be subject to a reduced Individual Income Tax (IIT) of not more than 15%, or offered an IIT tax rebate/exemption if certain criteria are fulfilled, the firm added. To develop GBA into a world-class technology hub, tax and employment incentives are key drivers to attract and nurture talent, technology companies and diversify growth of industries, the experts said. The long-term benefit to Hong Kong businesses is closer economic integration and collaboration with Mainland China.